p.p.s. How are you doing? So glad to hear that you got your mammogram! I had mine this week and it looked great, although it hurt a lot more than normal because I am just getting feeling back in that area. It's super sensitive. Other than that, I feel fantastic!!! Yay! Glad yours look great! I though mine hurt when they were trying to get a different angle. I felt like they were trying to break my clavicle. Can't imagine how it feels after what you have been through. Thank you. 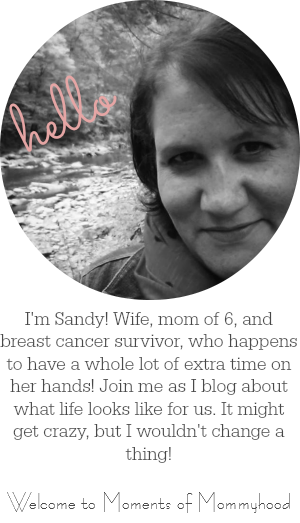 Though not personally, I have been impacted by breast cancer as it has affected people in my life. And I completely agree. I don't find these games to be much of anything. I wasn't on FB when the first few came about but I know the first one people were all excited and it stirred up a lot of WHAT? with innuendos, etc. I think your point makes more sense. To impact and spread the word, actually WRITE something ABOUT breast cancer awareness, how abou that? I am glad you're doing well, girl! (hugs) and thanks for sharing! Just posted this on fb- love it!